Raleigh, NC is consistently ranked as one of the most desirable cities in the nation to call home. Raleigh has also been named one of the sportiest and most adventurous cities, a top destination for jobs, and one of the fastest growing metro areas in the country. Raleigh was even named the Best Big City in the Southeast by Money magazine in 2016. The City of Raleigh has an excellent list of all the area’s many accolades. Clearly, it is a wonderful city with lots of offer. 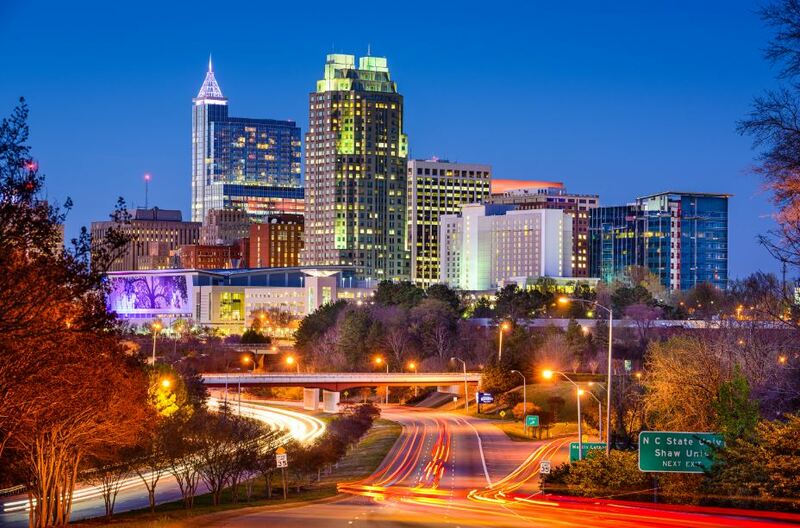 Whether you’re planning to move to Raleigh, are new to town, or have lived in the area and are looking for a new home, knowing where to find the top communities is very important. Don’t worry; we’ve got you covered! Located to the east of downtown, Knightdale is an increasingly popular locale that is perfect for outdoor enthusiasts. Known for its lush parks, it is home to the Knightdale Environmental Education Park, certified as a Backyard Habitat by the National Wildlife Federation. Auston Grove Apartment Homes is conveniently located between downtown and Knightdale. Its central location makes it easy to access everything in the Raleigh region. The downtown area has experienced a renaissance in recent years. From the State Capitol to the lively dining and arts scene, downtown Raleigh is a hip place to be. A building boom has resulted in many new apartments and condos as Millennials and Boomers flock to city centers. We believe it’s how you live that matters and finding a home that fits your needs, regardless of your phase in life, is important. These communities have something for everyone! As you’re searching for that special place to call home, we encourage you to visit our apartments in Raleigh, NC.